Is there a simple way to export a self-contained source for a large LaTeX document? I would like it to export all of the class files, etc as well as the sources that I have written in order to create a self-contained source. LaTeX offers the environment filecontents and filecontents* which allow you to add external files to your .tex file. The environments have to be used before the \documentclass declaration. If you process the .tex file the files are then written to the local directory (but only if there isn't already a file with that name) and thus can be used as part of the document. The filecontents environment writes a short header (behind % signs at the top of the generated file, the star form suppresses that header. The latter is useful if you want to generate a file that needs to be kept unchanged. What is not possible is to add real binary files to your document in that way (e.g., a .jpg graphic). Not the answer you're looking for? 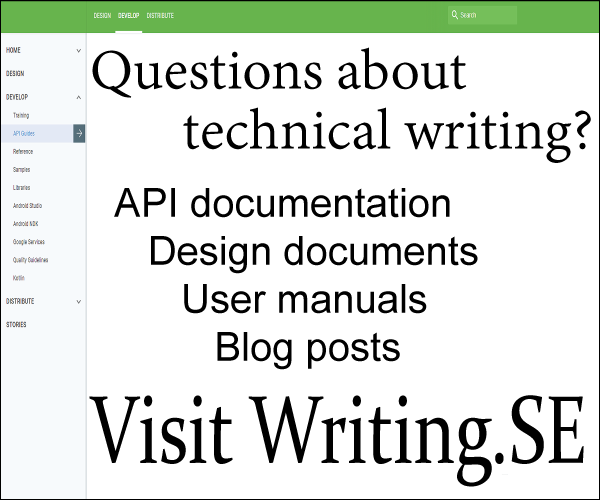 Browse other questions tagged document-classes or ask your own question. How do you store all your TeX files long-term? Can I change documentclass in the middle of a document? Customizing LaTeX - create a document class or a package? Custom document classes with embedable external macros? How can I set up my custom class to load a different class depending on the class option(s) passed?